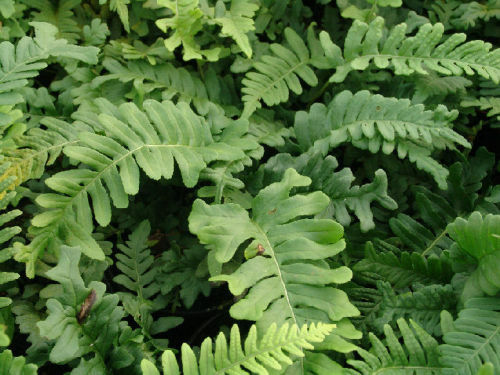 An unusual fern with divided and crested fronds. Very easy to grow, tolerates full sun and dry conditions once established. Great for dry shade. Prefers a more open position than most ferns.